Etienne de Blanchefort moved his family from France to Hispaniola to make a name for himself and build an empire. Between his reputation as the sugar king of Saint-Domingue, and his family—beautiful wife, Dauphine, and four perfect children—he cannot imagine a more idyllic, rewarding life. That is, until the day his fiend shows up. 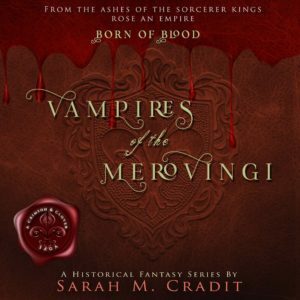 This spellbinding Historical Fantasy series launched in March 2018. 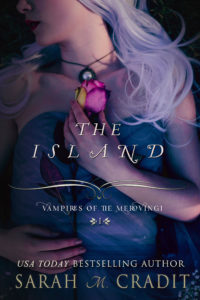 The below novels in the Vampires of the Merovingi series are written to be read in order, starting with The Island. 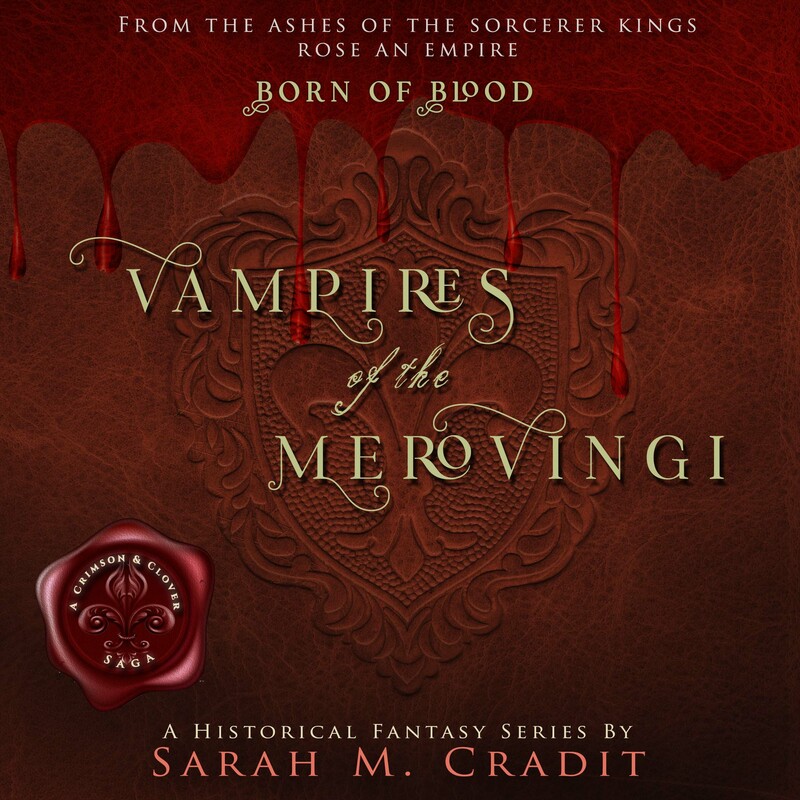 As the series progresses, check back for more stories. Click on the covers below to visit the site for each book.